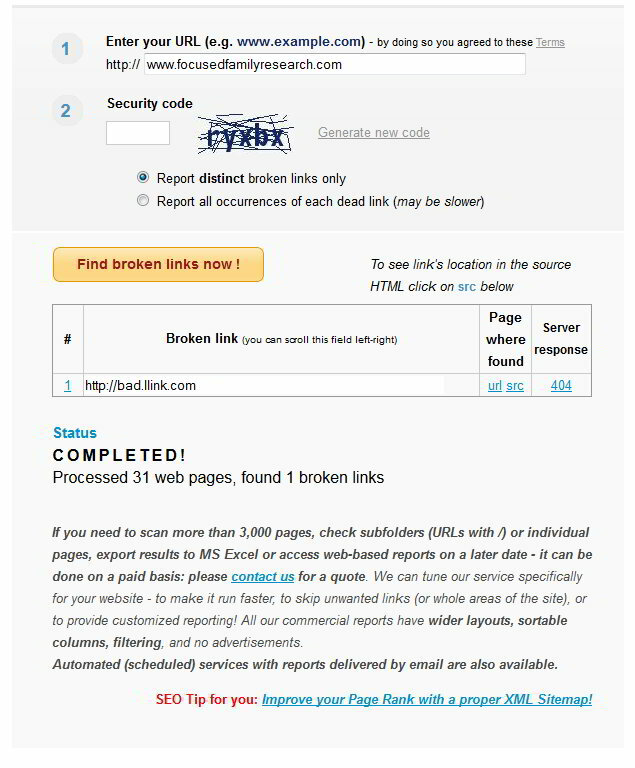 A free and reliable broken link tool is important for anyone hosting their own website on the Internet. There is nothing like broken links on your site to undermine your credibility and make you look like a neophyte. Today it seems that everyone has their own personal website and Genealogists are no exception. Family research has hit the digital era and the web is the perfect collaboration platform. The most common use is to advertise family research and invite collaboration. Creating a website has never been easier or cheaper than right now. Using one of the many website builder tools means that technical skills are no longer required to create a professional looking website. This fact has not been lost on genealogists, who find family research websites to be a powerful collaboration platform. Cost does not seem to be a factor either as evidenced by the many free website offers on the web. If you want to create your own free website and have not yet, there is little standing in your way. Almost as quickly as your site is up and running, links quit working or never worked in the first place. It’s the dynamic nature of the web to have websites come and go, leaving behind the dreaded 404 error for every site linking to it. Broken hyperlinks are frustrating and disappointing for everyone who clicks on them, making your website look unprofessional. It would be a real pain to manually go through your website periodically and test out each link to make sure it is still good. A better solution would be to use a tool that scans all the pages of your website and reports every bad link. The tool I use for maintaining my FocusedFamilyResearch.com website is the web based link checker brokenlinkcheck.com. It is free, fast and really easy to use. As you can see, the broken link tool found the bad link and presented links to the page source and URL of the page with the bad link. 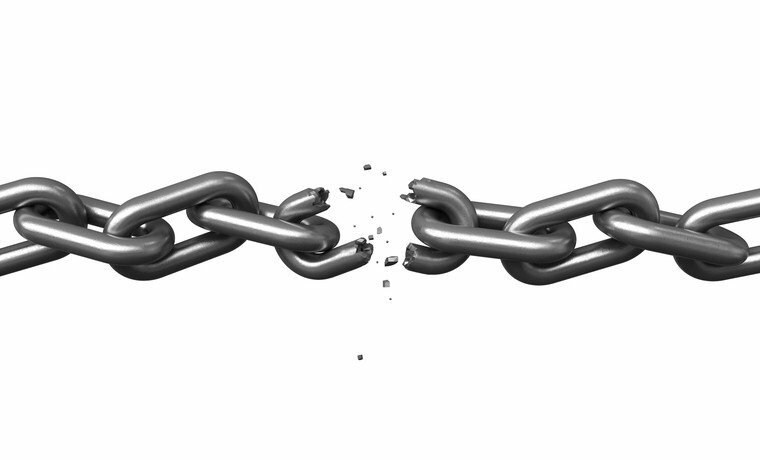 In summary, there is no reason to have broken links in your website with a free tool that can do the job in about 15 seconds. I recommend you bookmark this tool and use it often.